Thoughts: A must for book and pet lovers. 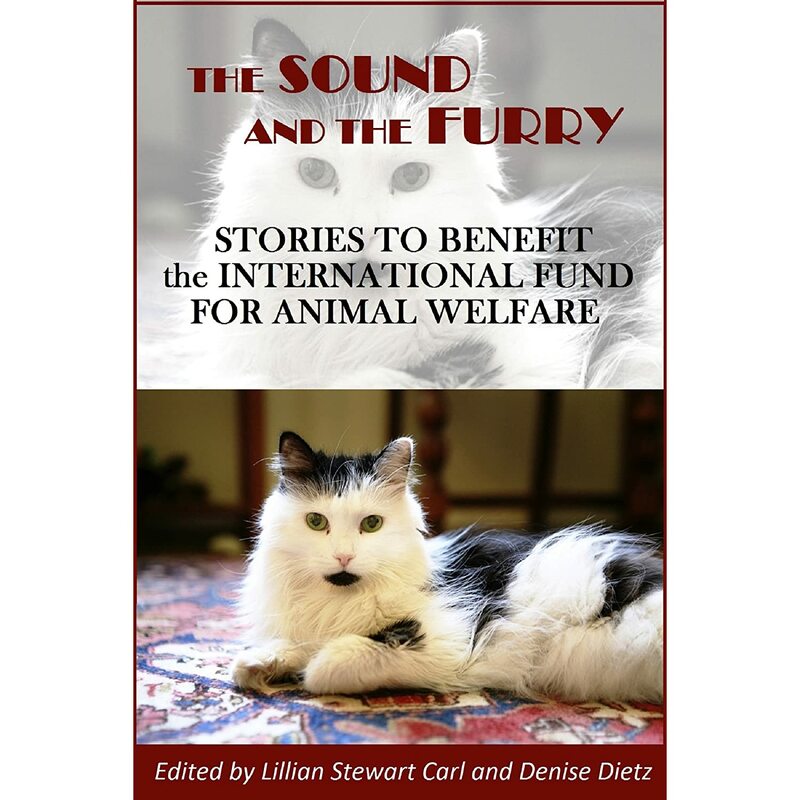 The Sound and the Furry is a delightful collection of cat and dog stories from international authors who have come together to support the International Fund for Animal Welfare (IFAW). With selections that include fantasy, mystery, romance, humor, and drama, The Sound and the Furry is the purr-fect anthology for “cat people.” And “dog people.” And people who just love a good story! This is such a cute collection of stories and a must for any animal lover! Best of all, you're supporting a good cause. What more could a book/pet lover ask for? It also has some of the best authors. Buy a copy for yourself and give copies as gifts. The more help for this wonderful cause, the better! Thanks Amy, I'm pleased to be part of it. I hope the dogs and mogs appreciate it.